Peckham Rye is the sixth generation of a Victorian London tailoring family, maintaining all the craft and styling of the true London cut with 200 year heritage of fine tailoring. Founded in 1813 in East End London, the brand name comes from the Cockney ryming slang for ‘tie’. 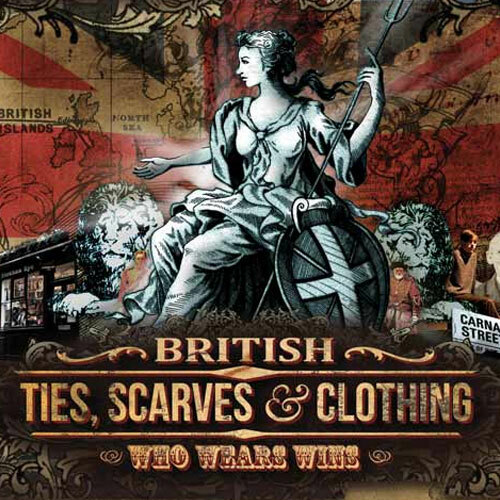 Their beautiful scarves are made from luxury English silk, also hand made in England.